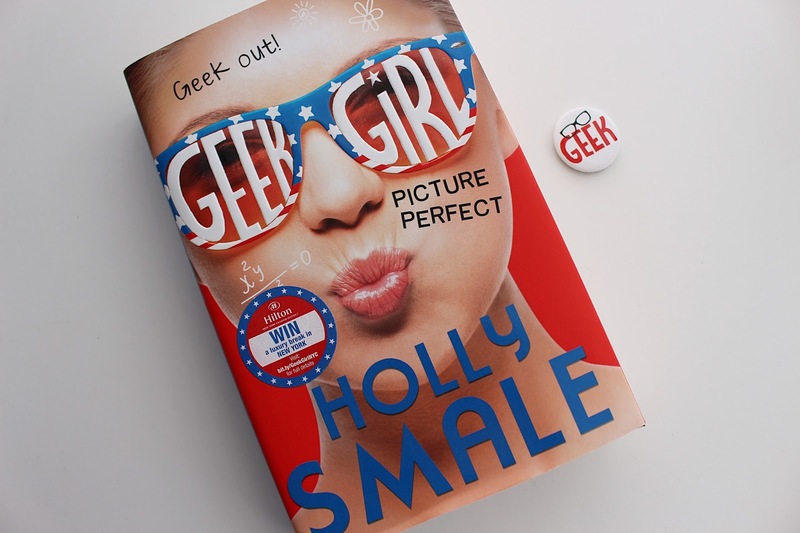 Last week I was lucky enough to be invited down to Harper Collins in London to have a chat with the best-selling author of the GEEK GIRL series, Holly Smale. I absolutely jumped at the chance - being an aspiring author myself the opportunity to chat all things writing with such a successful author was too good to miss. On Thursday afternoon I caught the train down to London and made my way to the Harper Collins offices, bursting with questions for the lovely Holly. There were a few other fellow bloggers there, and it was a great chance to discuss all things GEEK GIRL, writing and blogging, as well as having a good old natter and a mini cupcake (or three!) We got the chance to ask Holly some of our burning questions and so I thought I'd put together a little run-down of what Holly had to say. First up, we asked some questions about how Holly got published, something I for one was really keen to hear! She explained how she hadn't really gone down the conventional route when it came to getting published, but that she felt the writing practice work she did from the age of five until thirty is what made getting published a whole lot easier. Instead of waiting weeks, months (and sometimes even years, eek) to hear back from an agent, she was approached the following day, after spending the previous night putting the first three chapters of GEEK GIRL together. Once she completed the book it went to a publisher auction and she decided to go with Harper Collins as a publisher, who gave her a three book international deal. A rather phenomenal story really, but it goes to show that putting the practice in really counts when it comes to writing and getting published. Next up, Holly told us about how travel plays a huge part in the writing of her books. She explained how she has two massive passions in life; writing and travel, and that because of this every single Geek Girl book she writes will have a foreign destination in it. I love how she went on to describe how important she thinks having travel in the books is, explaining that instead of having a fantasy world, you can show how amazing the real world is; full of inspiration and different cultures and atmospheres. 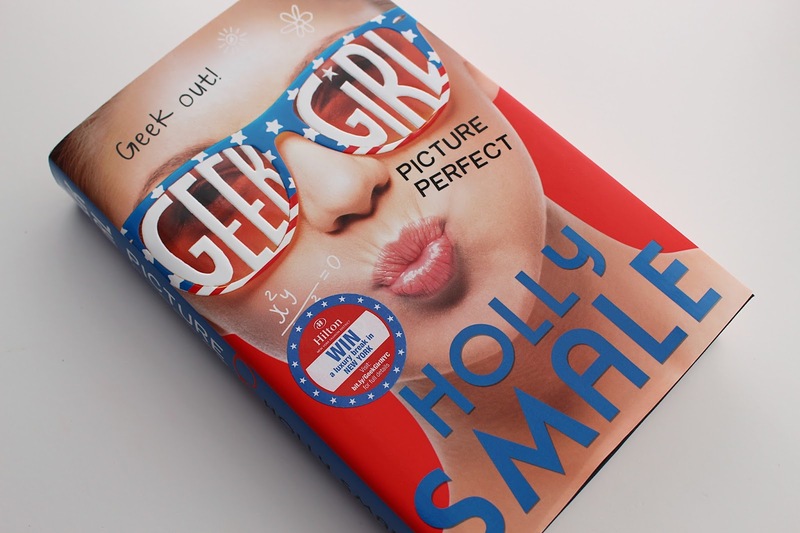 We then asked Holly how much of herself is in Harriet, the protagonist of the GEEK GIRL series. She explained that whilst quite a lot of her went into the character of Harriet, most of what actually features in the book is fiction. She then went on to say that if she's ever stuck on how Harriet should be feeling in the book, she looks at what she would do in that situation. I then went on to ask Holly my big question - what advice would she give to an aspiring author like myself? She said her best piece of advice would be to not try and write like anybody else, but to think about what you're good at and go with that. She also said that honesty is a huge part of writing - and that you have to be as honest as possible when it comes to writing a book in order to stay as close to real life. Her second piece of advice was to practice as much as you possibly can, and to read as much as you can to stay inspired. Holly went on to tell us about her writing process, her inspiration and her hopes for the future books (there are going to be six of them - yay!) I left the event feeling completely inspired and excited about both getting back into writing as well as reading Holly's new book. I want to say a huge thank you to Harper Collins and Holly for having us at the event - I had an amazing time and it really re-inspired me and left me feeling excited about what the future holds for my writing career, as well as the excitement over reading the third instalment of GEEK GIRL. 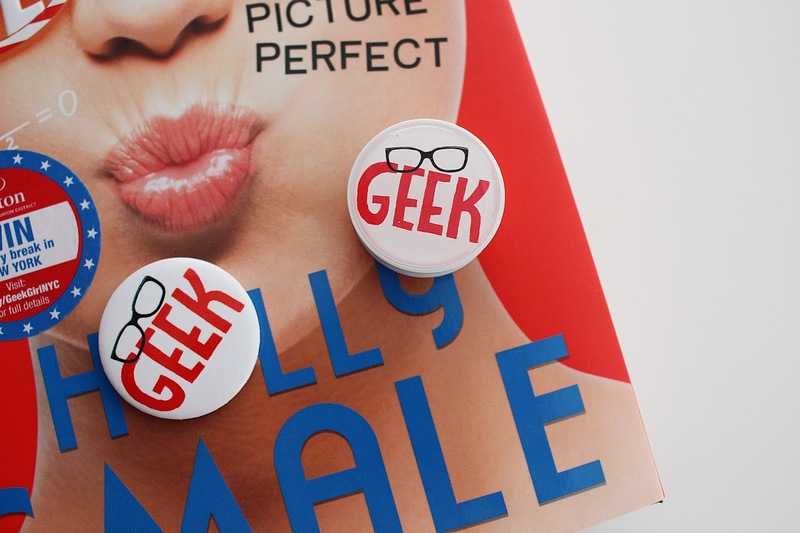 The third GEEK GIRL book, Picture Perfect, is released today and so to celebrate I thought I would give you guys the chance to win a signed copy of the book, along with a couple of little treats to go with it. To be in with a chance of winning, simply fill in the Rafflecopter form below and follow the instructions to enter. The competition closes next Friday at 5pm. Good luck!